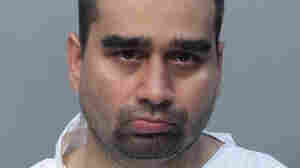 August 9, 2013  Miami police say Derek Medina has been charged with first-degree murder. 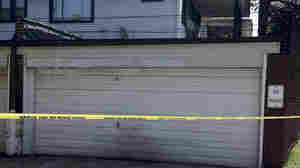 The message, and a "gruesome photo" of a woman's body, were on Facebook for more than five hours Thursday. The social media site removed them later in the day. April 24, 2013  Authorities say the killings happened in Manchester, Ill., north of St. Louis. A suspect is reportedly in custody. One other person, said to be a child, was injured. 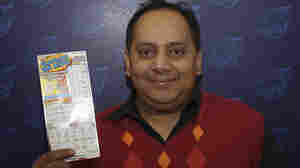 January 18, 2013  Urooj Khan died one day after his $425,000 Illinois Lottery check was cut. It wasn't until much later, though, that authorities determined there was a lethal level of cyanide in his blood. Now, they're doing a full autopsy. And police are investigating his death. December 6, 2012  The anti-virus software pioneer is wanted for questioning in a murder. He says he's innocent and is trying to avoid being sent back to Belize, where the murder occurred. Remarkably, he's being allowed to blog from his jail cell.